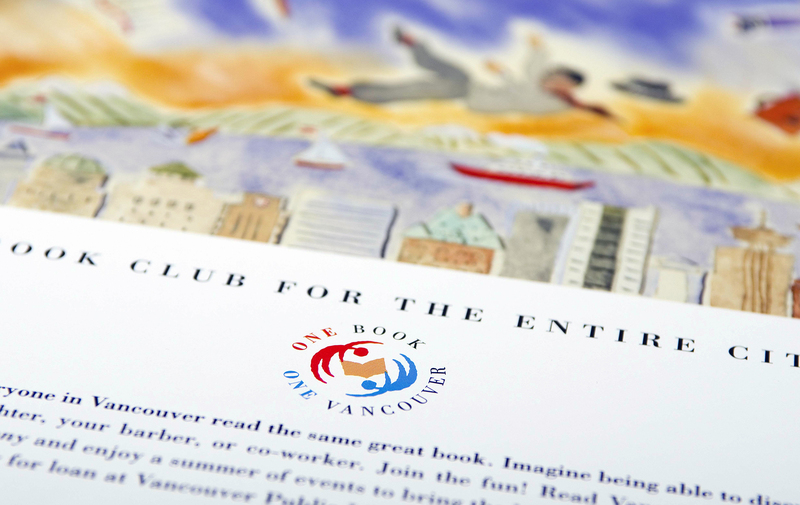 Development of identity and accompanying poster for a Vancouver Public Library community program. 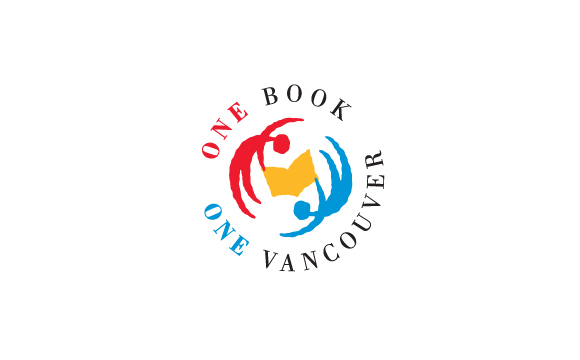 The program promotes a book each year which features a Vancouver author or location. Book clubs, and the public are encouraged to read the book, talk about it and learn more about their city.